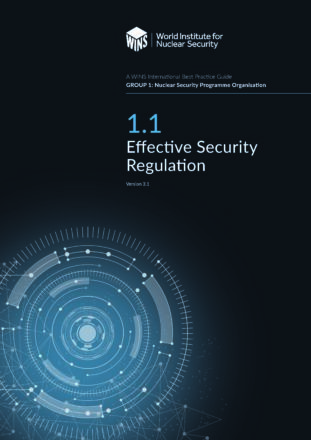 This WINS International Best Practice Guide emphasises the crucial role that the measurement of security performance plays in demonstrating to an organisation and its stakeholders that all security objectives are being met. 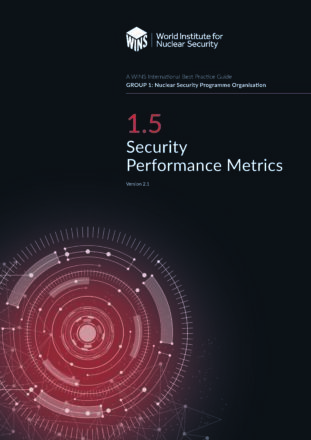 The guide discusses some of the numerous benefits of security metrics and how to use them in decision making and when engaging with stakeholders. 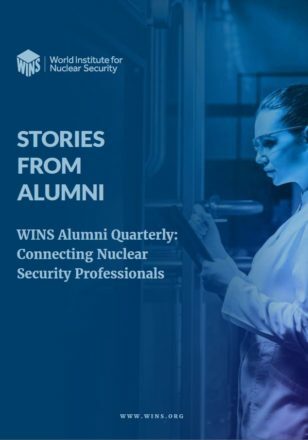 It also discusses how to evaluate whether the right security metrics are in place, what exactly should be measured, and various sources that can be used to obtain measurement data. 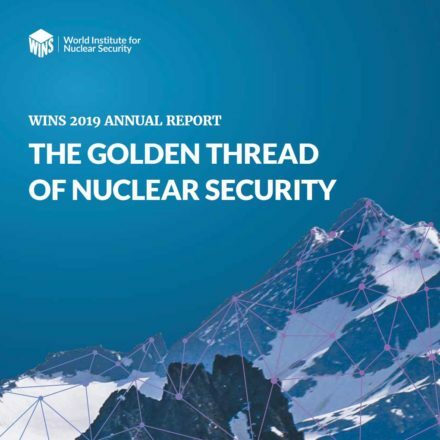 The guide also contains a special feature (Appendix C) consisting of a list of indicators organisations can use to better assess their security programme’s operational performance.